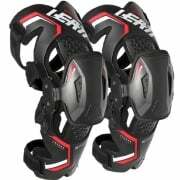 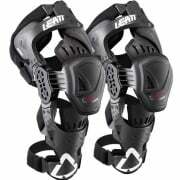 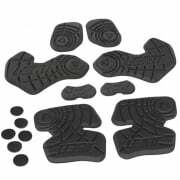 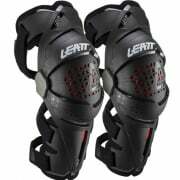 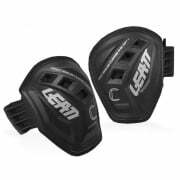 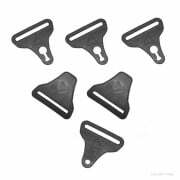 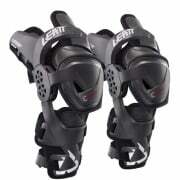 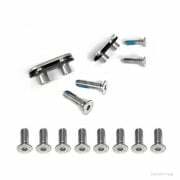 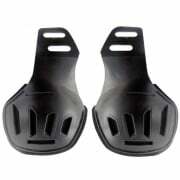 Leatt have en entirely new approach to further help prevent knee injuries. 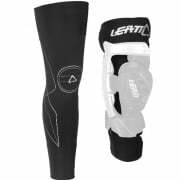 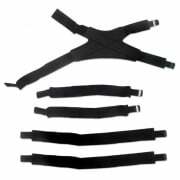 No knee brace can prevent all foreseeable knee injuries but Leatt laboratory engineers and other medical professionals have come up with a radical design to help further reduce injuries over what traditional “cage type” knee brace designs can do. 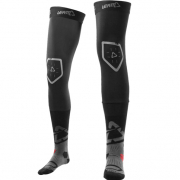 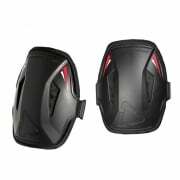 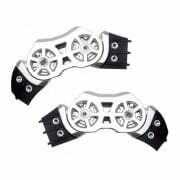 The C-Frame knee brace is based on three point force distribution and has a super stiff mono hinge design for maximum force control, whilst offering better comfort and a lower profile brace.